The service will be performed without dummy matches. 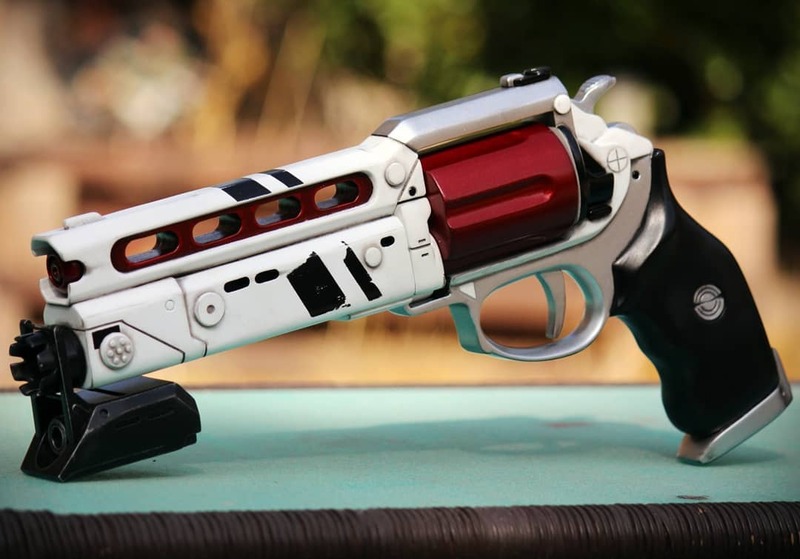 Fulfillment of all conditions for obtaining "Luna's Howl Revolver"
10 level Masterwork Luna's Howl Legendary Hand Cannon. 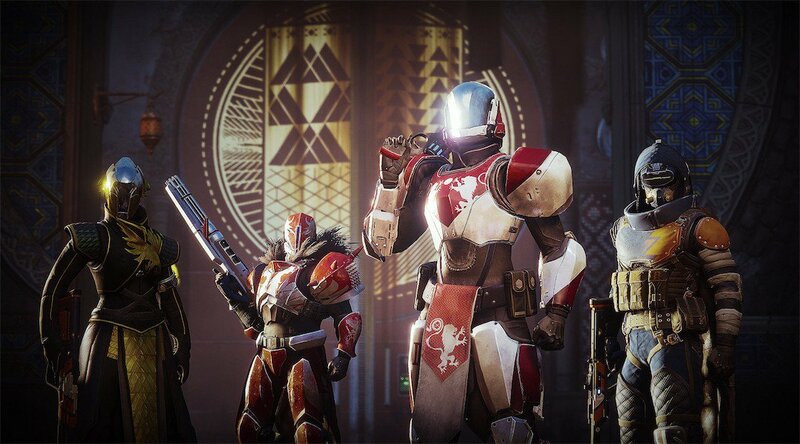 Tons of Legendary Crucible Gear and Weaponsas post-matches drop. Tons of Crucible Tokens for Shaxx's rank-up packages. 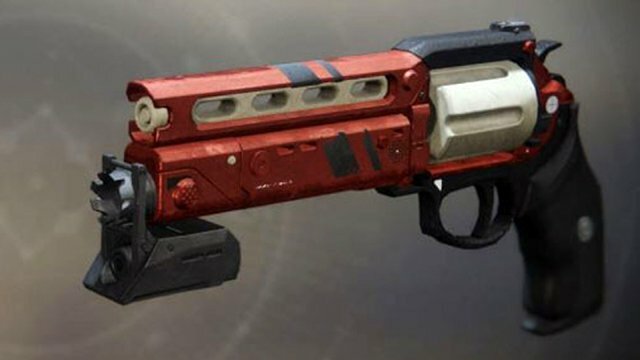 Luna's Howl Crucible Glory Triumph. Precision Frame: Recoil pattern on this weapon is more predictably vertical. Fires quickly with high accuracy. Polygonal Rifling: Barrel optimized for recoil reduction • Increases stability. 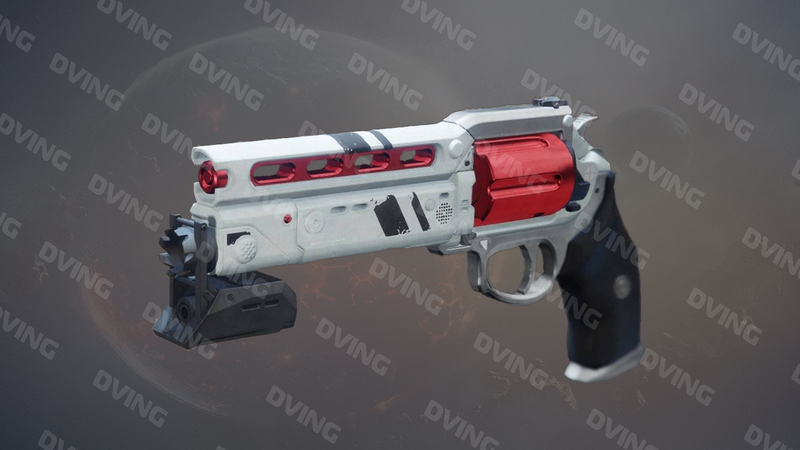 Drop Mag: Magazine drops on reload, wasting ammunition but greatly increasing reload speed. Zen Moment: Causing damage with this weapon increases its stability. 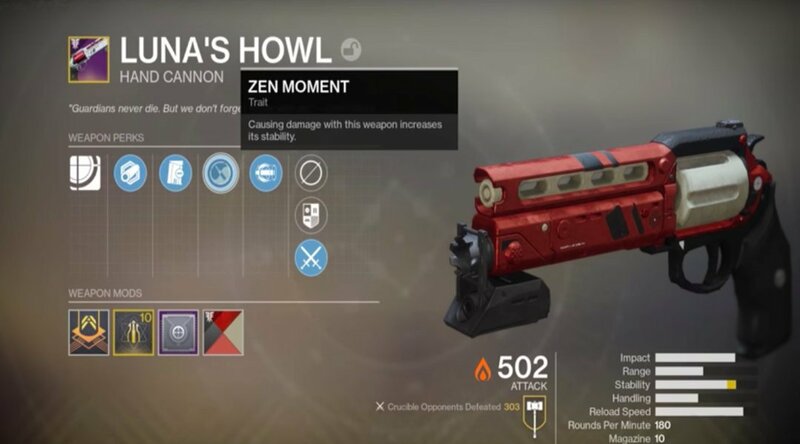 Magnificent Howl: Rapidly landing two precision shots grants a short period of bonus damage until your next kill or miss. You can see other perks here. 50 character level (you may order it here). 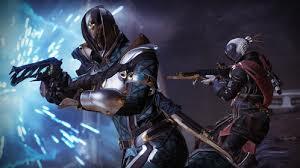 Forsaken Campaign passed (you may order it here).